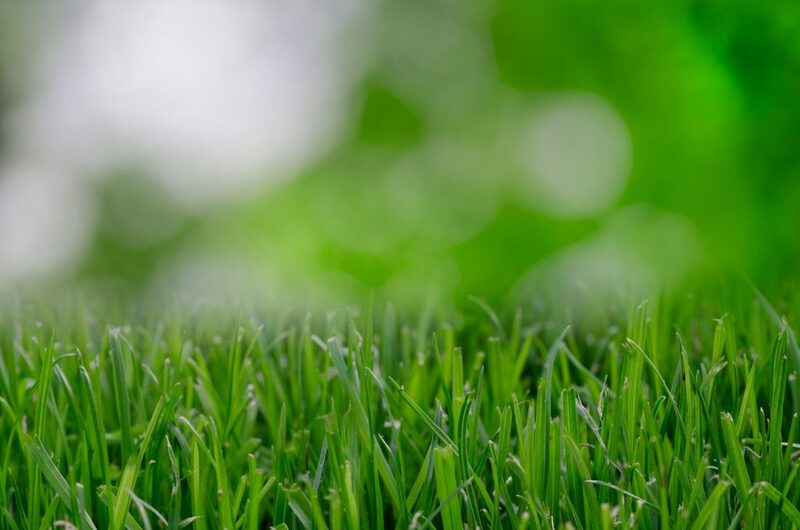 Our lawn mowing services include trimming, edging and blowing. We meticulously cut your lawn and trim along the foundations of your home or office, fence lines, trees, flower beds, sidewalks, and curbs. Then we’ll add the finishing touch in keeping your grass beautiful by removing any debris from hard surfaces around your home with our powerful blowers. As part of your community, we believe in going the extra mile to keep your lawn looking great. We offer both residential and commercial lawn mowing services and would be honored to be your lawn care provider.